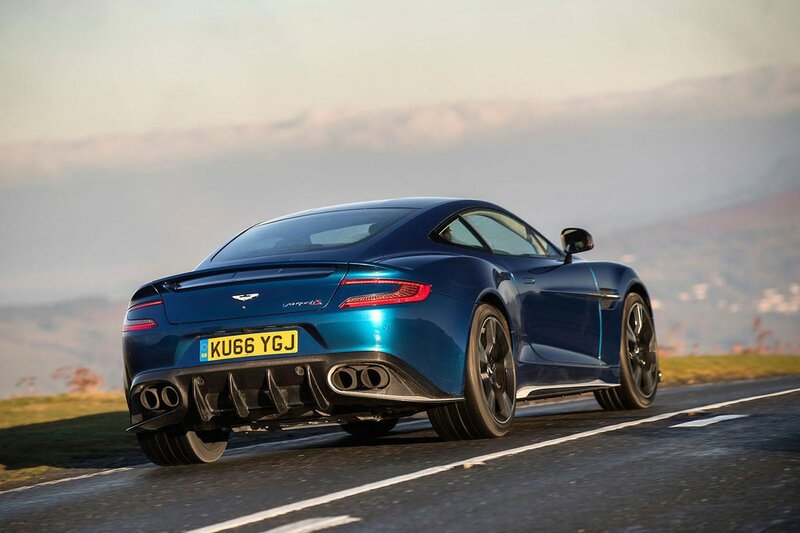 Aston Martin Vanquish Boot Space, Size, Seats | What Car? Anyone sat in the front should find leg room is fine, but if you’re much over the six-feet threshold the relatively high-mounted seats may mean head room is tight. Whatever your size, the Vanquish feels more compact inside that the roomier Bentley Continental GT. 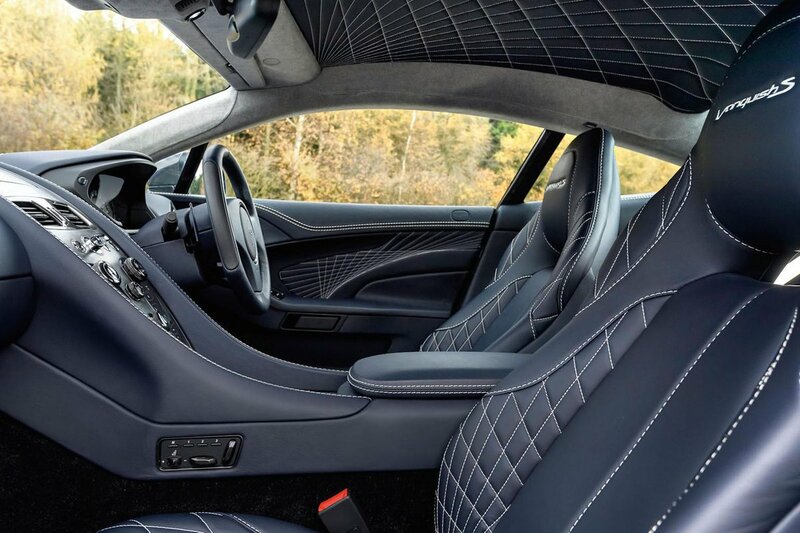 That statement is truer still in the rear; if you are considering a Vanquish because of the availability of rear seats - something the Ferrari F12 misses - in reality these are only suitable for small children at best. By contrast you can fit a couple of adults in the back of a Continental GT with comparative ease. 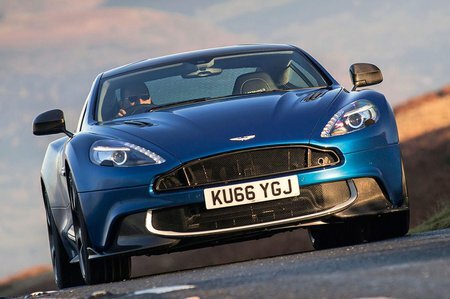 In the Vanquish it’s better to think of the rear seats as an extension of the boot, which itself is decent enough that it will fit a couple of overnight bags. If you’re looking for a really practical sports car though, again, the Continental offers a chunk more luggage room.